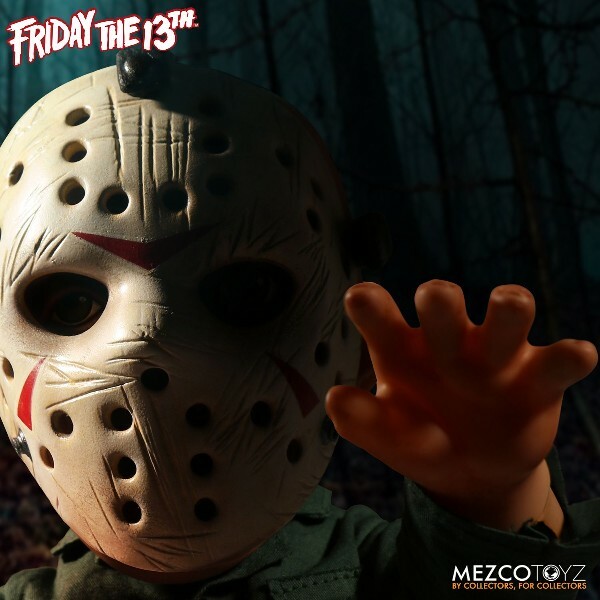 Mezco Friday the 13th Mega Scale Jason Voorhees with Sound 15 Inch Figure. 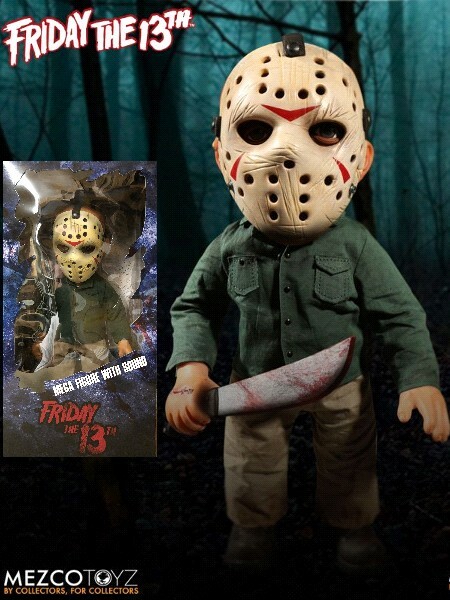 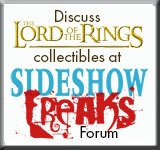 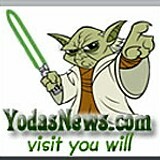 He’s terrorized Camp Crystal Lake, the Big Apple and even the far reaches of space. 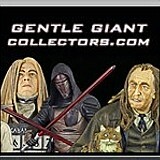 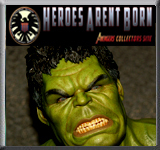 Now Mezco lets you take the creepy camper killer home. 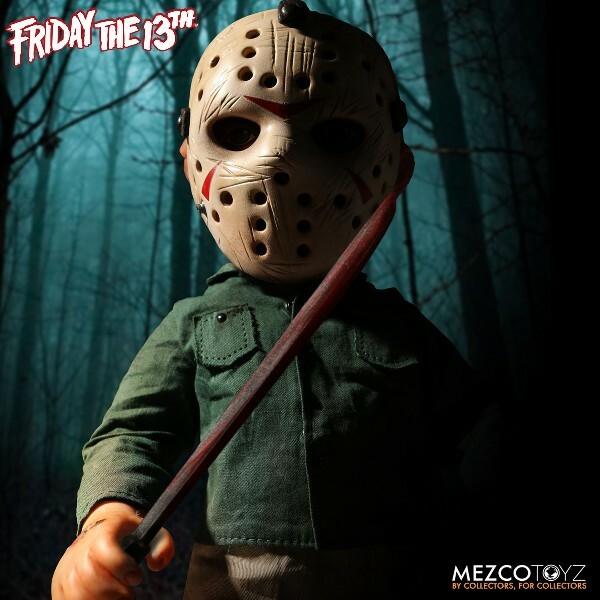 Introducing Mega Jason from the Friday The 13th horror film series. 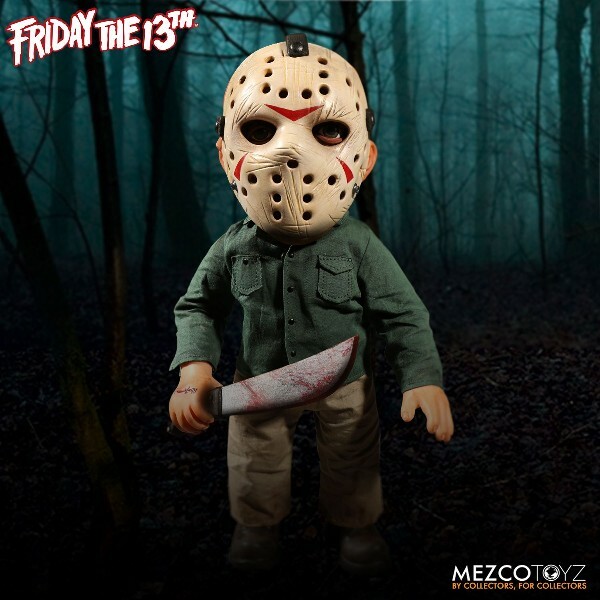 Standing an imposing 15 inches, this super-sized psycho comes complete with his trademark machete and plays his iconic signature sound effect that let’s you know when Jason is near. 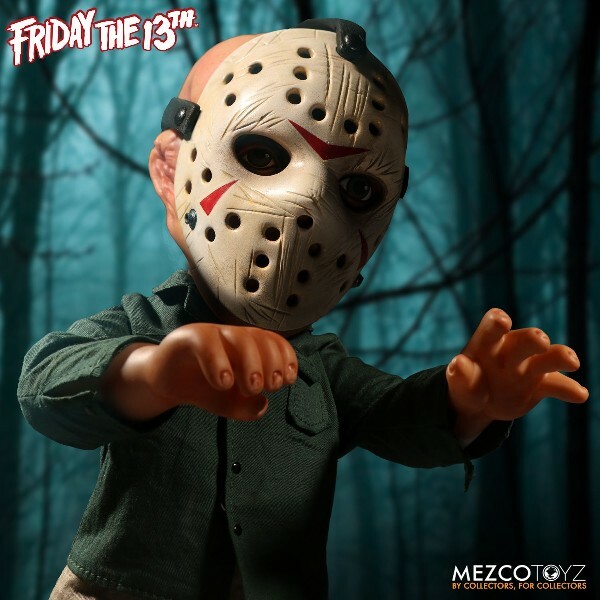 The Mega Jason Friday The 13th Figure comes packaged in a collector friendly window box suitable for display in your collection or around the campfire.